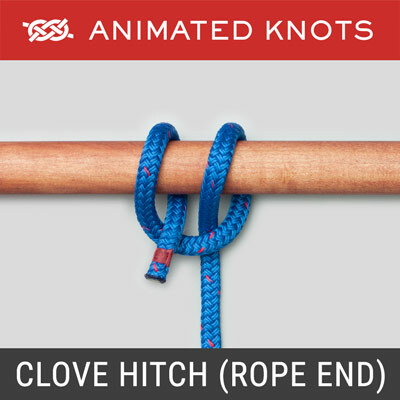 Form a bight in the end of the line and tie an overhand knot. Pass the bight through a second time. Adjust the bight to create the desired loop size. Lubricate and pull the knot tight. Trim the end. 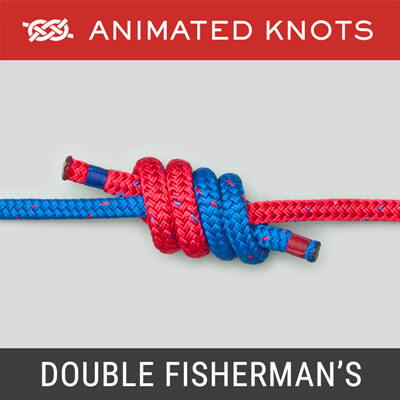 Uses: The Surgeon's Loop is essentially a Double Overhand Knot. It can be tied quickly and easily in the end of a line. It is often used to make a "Loop to Loop" connection in the same way that two elastic bands can be hooked into each other. It can also create a fixed loop that allows the artificial lure or fly to move naturally. Tying it: It is tied in the same way as the Surgeon's Knot. 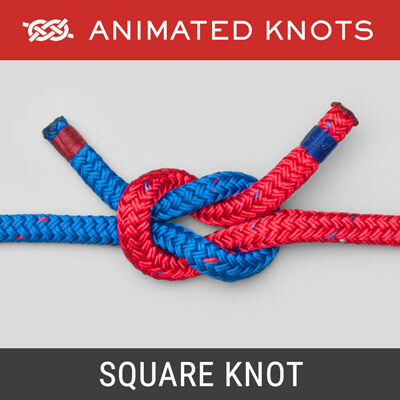 Alternative: An extra turn can be used to create a Triple Surgeon's Knot. However, this provides minimal additional benefit and makes the knot bulkier. 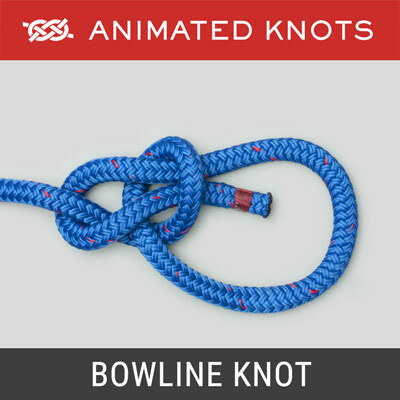 Advantages: The advantage for this knot is that is reliable, easy to learn, and some sources claim that it retains a high proportion of the rated line strength. 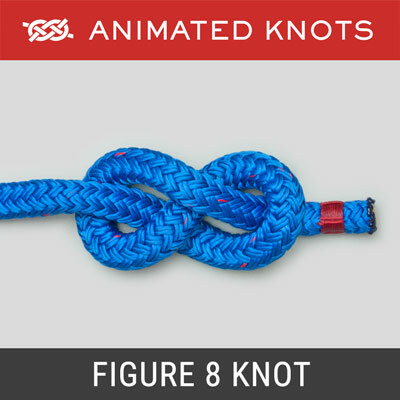 Uses: The Surgeon’s Loop is essentially a Double Overhand Knot. The Surgeon’s Loop can be tied quickly and easily in the end of a line. It is often used to make a “Loop to Loop” connection in the same way that two elastic bands can be hooked into each other. The Surgeon’s Loop can also create a fixed loop that allows the artificial lure or fly to move naturally. Tying it: It is tied in the same way as the Surgeon’s Knot. 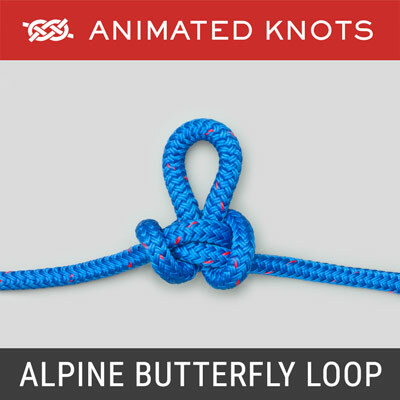 Alternative: An extra turn can be used to create a Triple Surgeon’s Knot. However, this provides minimal additional benefit and makes the knot bulkier.